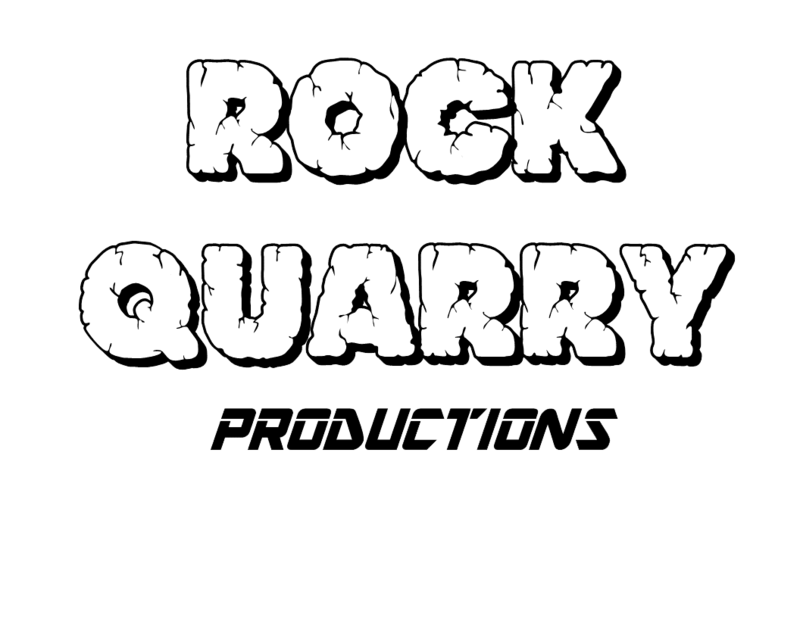 Rock Quarry Productions offers full service lighting packages for concerts and events. Our lighting experience ranges from intense concert and event choreography to mood lighting and general illumination. Whether your event is to be televised world wide or simply has to be right for the home office executives, Rock Quarry Productions can make the difference.